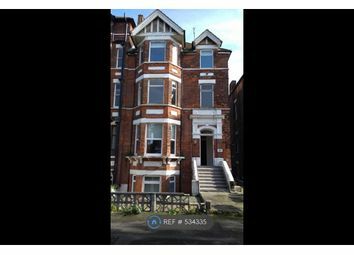 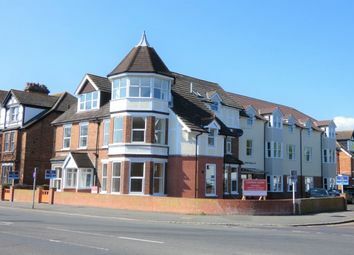 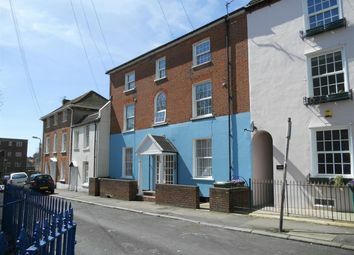 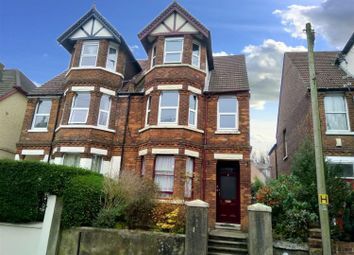 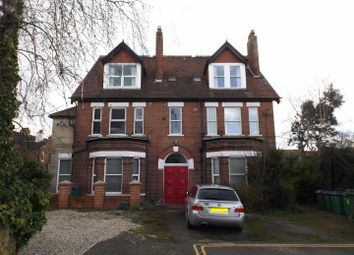 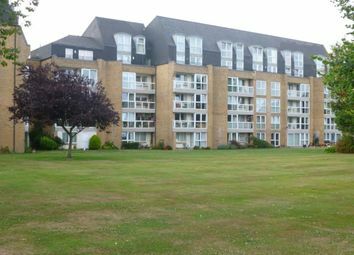 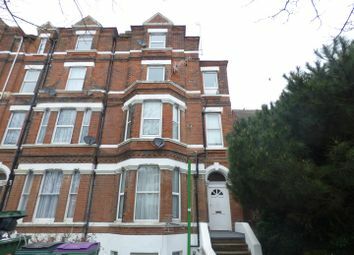 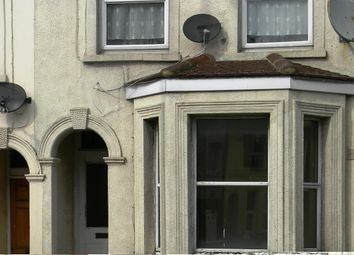 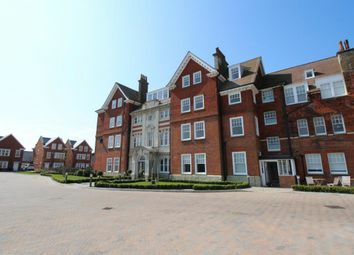 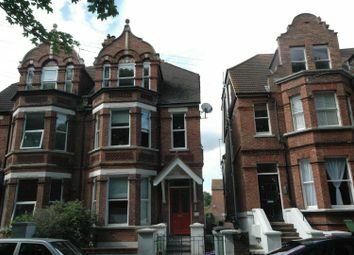 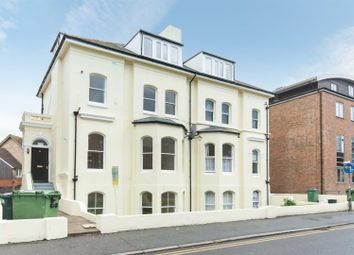 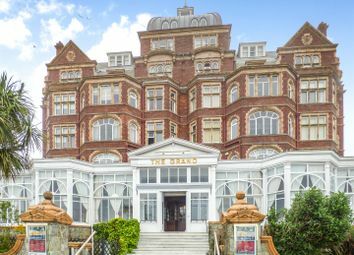 A Charming two bedroom first floor apartment situation in the West End of Folkestone. 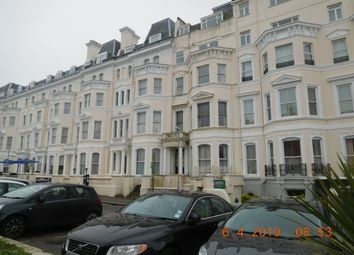 Property number 43694. 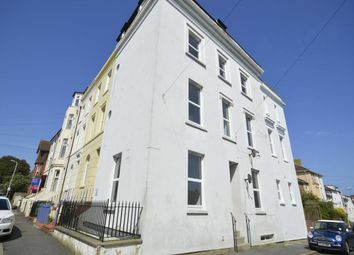 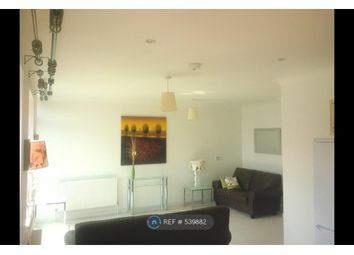 A lovely, bright, 2-bed first floor flat with spacious open plan living area. 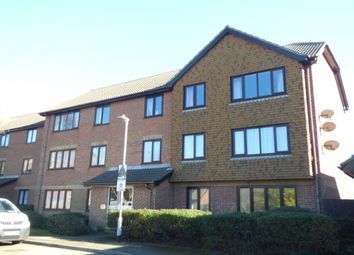 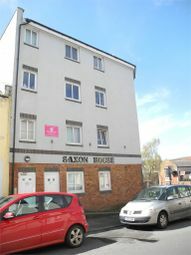 Great central location, fully double glazed with gas central heating and one allocated parking space. 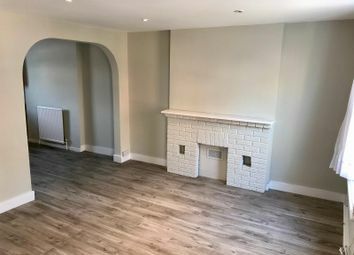 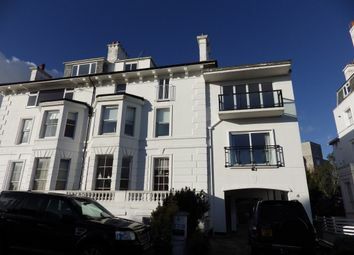 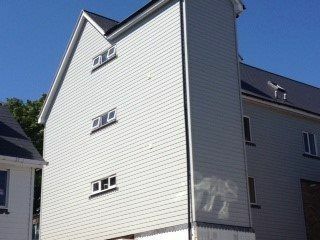 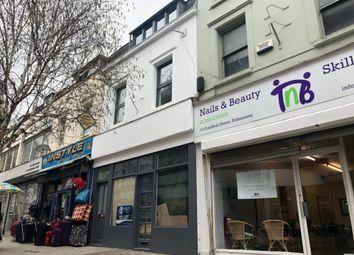 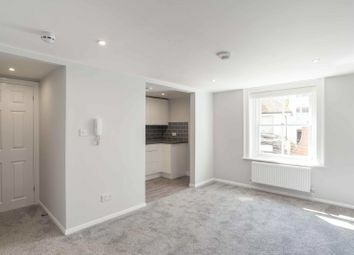 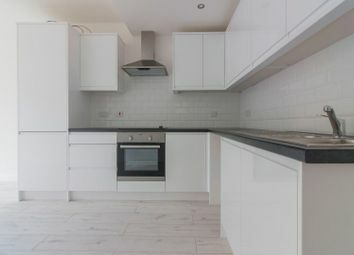 Motis Estates are delighted to bring to the market this newly refurbished 2 bedroom maisonette situated in the heart of Folkestone Town Centre. 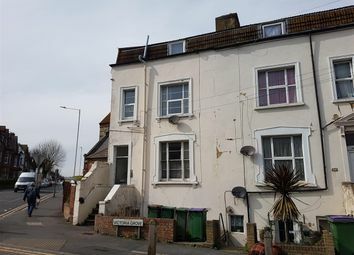 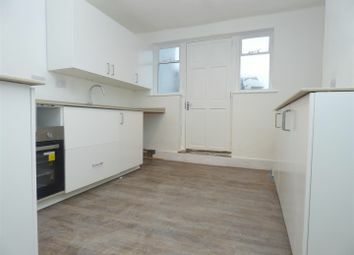 One bed roomed flat to rent in Cheriton close to shops and train station providing high speed to London.